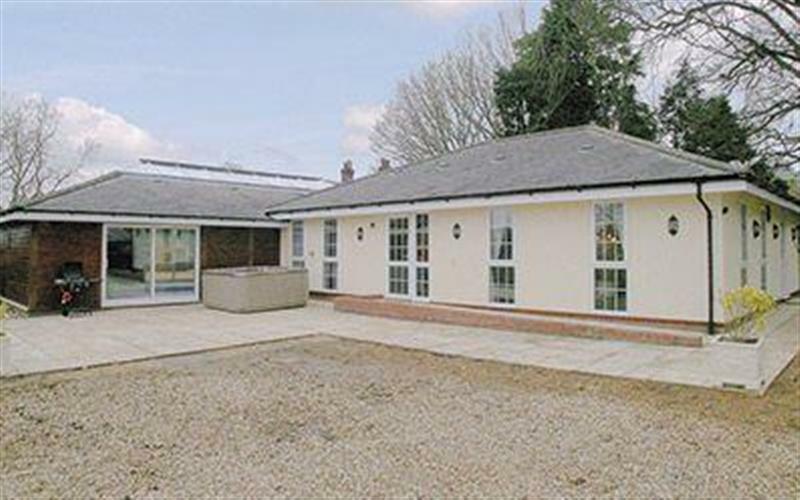 The Milking Parlour at Manor Mews in Tattersett, near Fakenham, sleeps 4 people in 2 bedrooms. 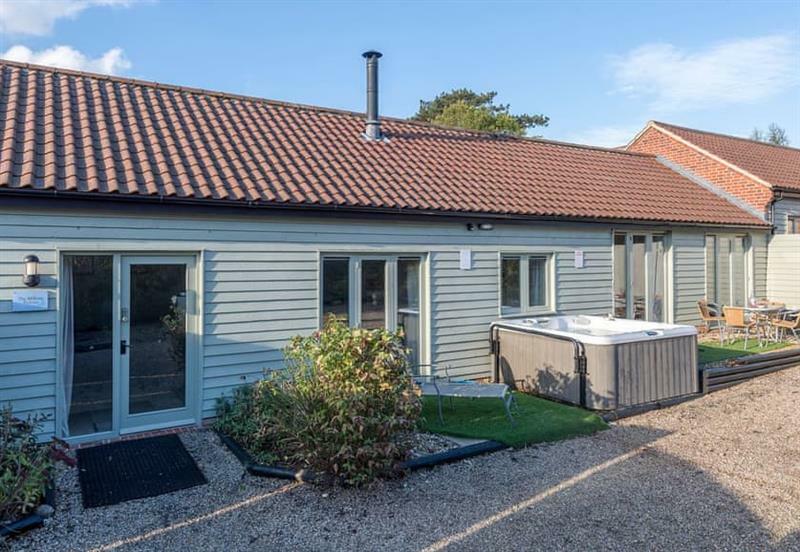 The Milking Parlour is one of a collection of holiday cottages near the North Norfolk Coast; and has the benefit of having a private outdoor hot tub. Walsingham in Norfolk is 9 miles - 15 minutes. 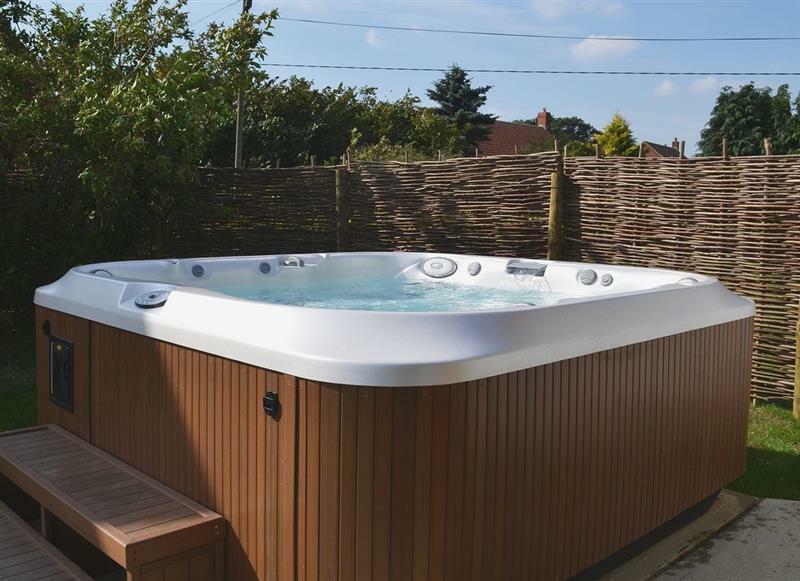 Barleywood is 3 miles from Manor Mews - The Milking Parlour, this hot tub holiday sleeps 2 people. 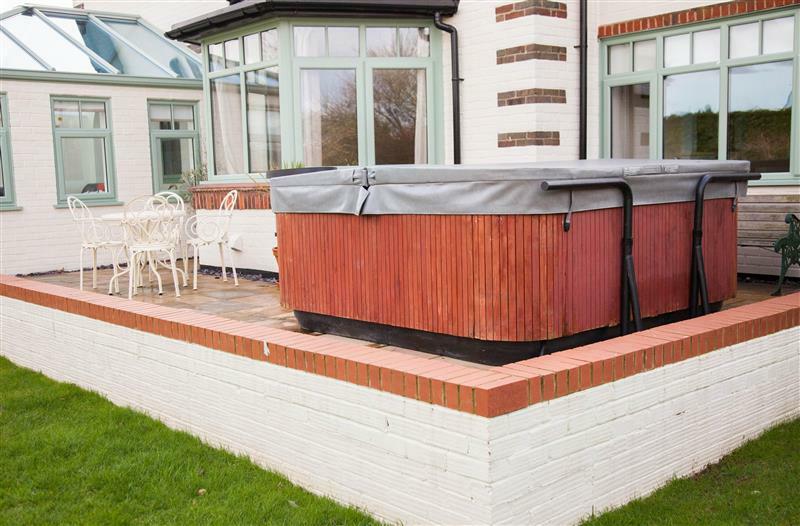 Bay Cottage is 19 miles from Manor Mews - The Milking Parlour, this hot tub holiday sleeps 2 people. 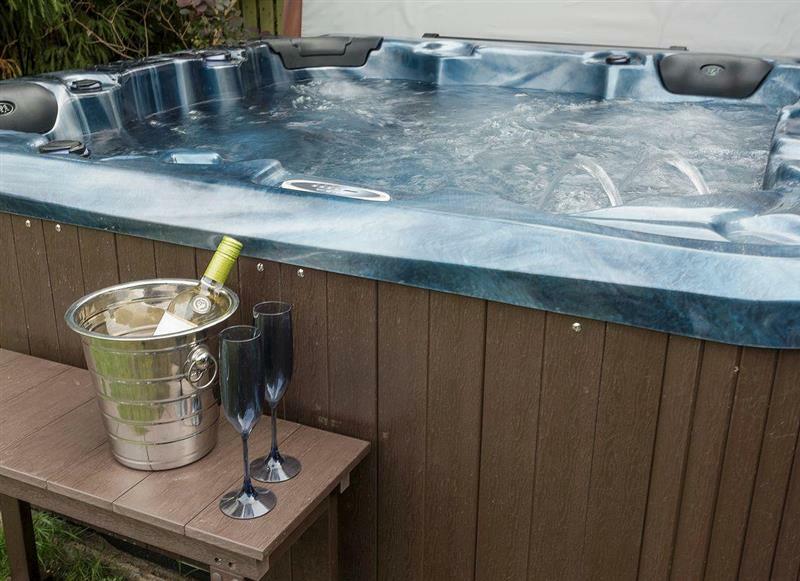 Hare Cottage is 15 miles from Manor Mews - The Milking Parlour, this hot tub holiday sleeps 2 people. 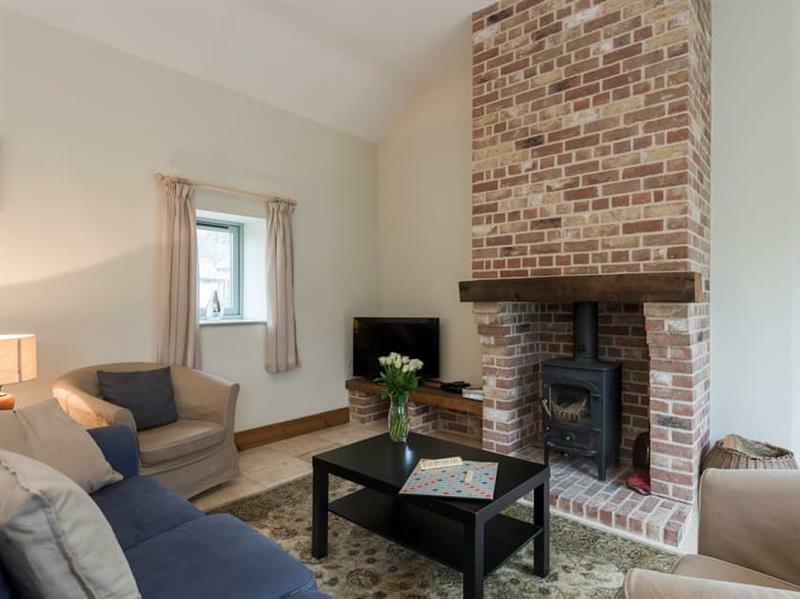 Pittendrigh Cottage is 13 miles from Manor Mews - The Milking Parlour, this hot tub holiday sleeps 2 people. 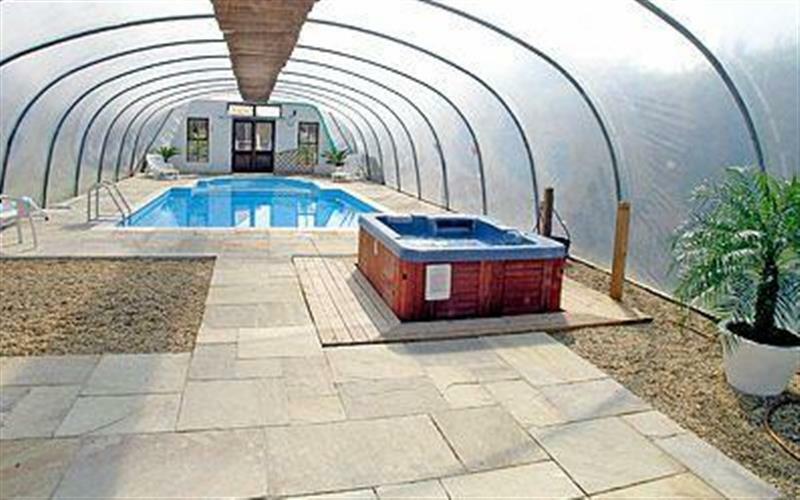 The Coach House is 18 miles from Manor Mews - The Milking Parlour, this hot tub holiday sleeps 2 people. 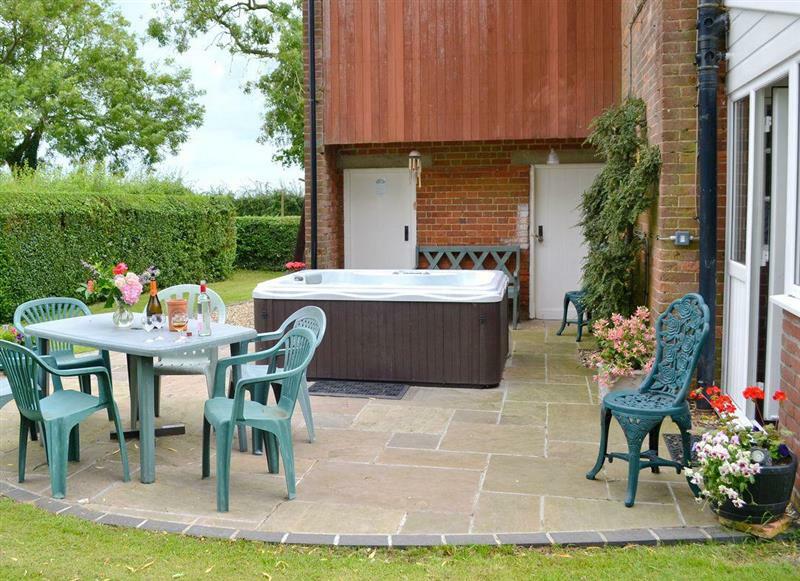 Hill Cottage is 15 miles from Manor Mews - The Milking Parlour, this hot tub holiday sleeps 4 people. 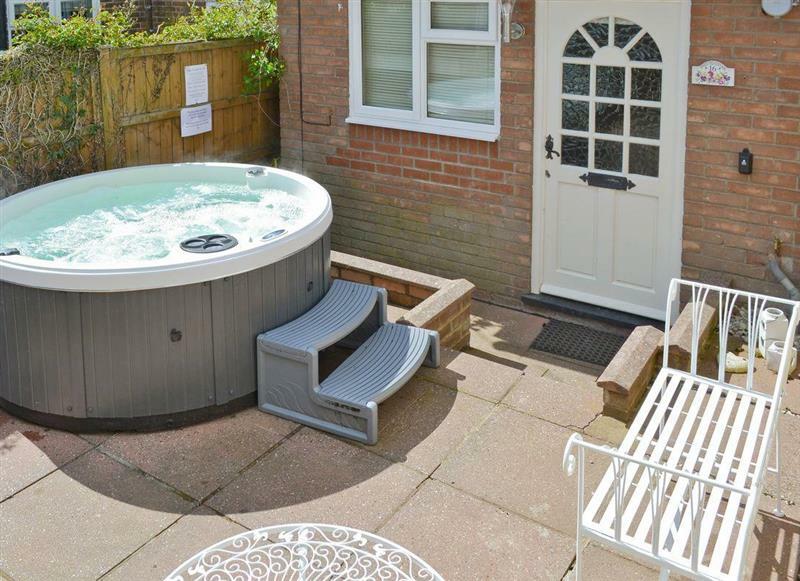 Victoria Cottage is 11 miles from Manor Mews - The Milking Parlour, this hot tub holiday sleeps 4 people. 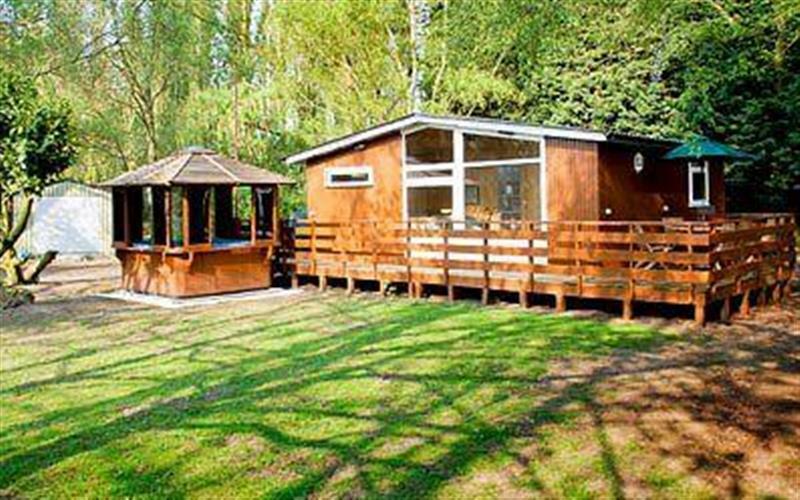 Woodpecker Lodge is 19 miles from Manor Mews - The Milking Parlour, this hot tub holiday sleeps 4 people. 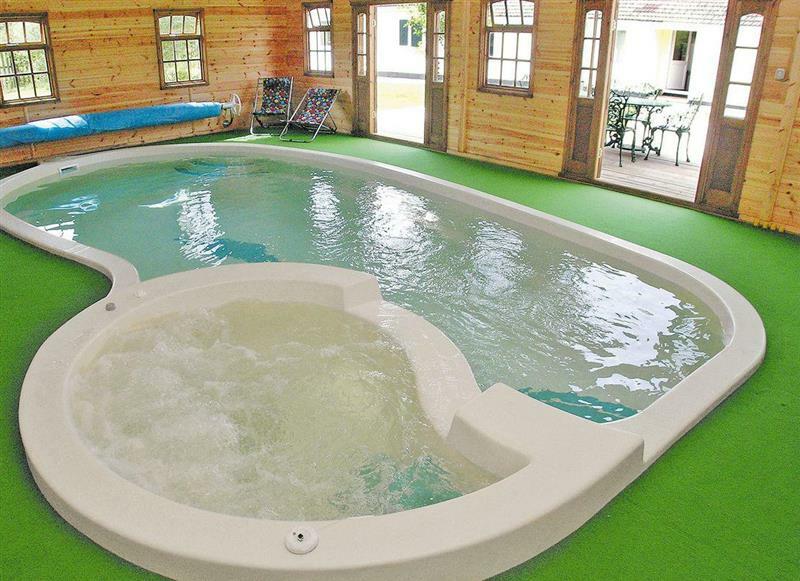 Cheney Hollow is 12 miles from Manor Mews - The Milking Parlour, this hot tub holiday sleeps 6 people. 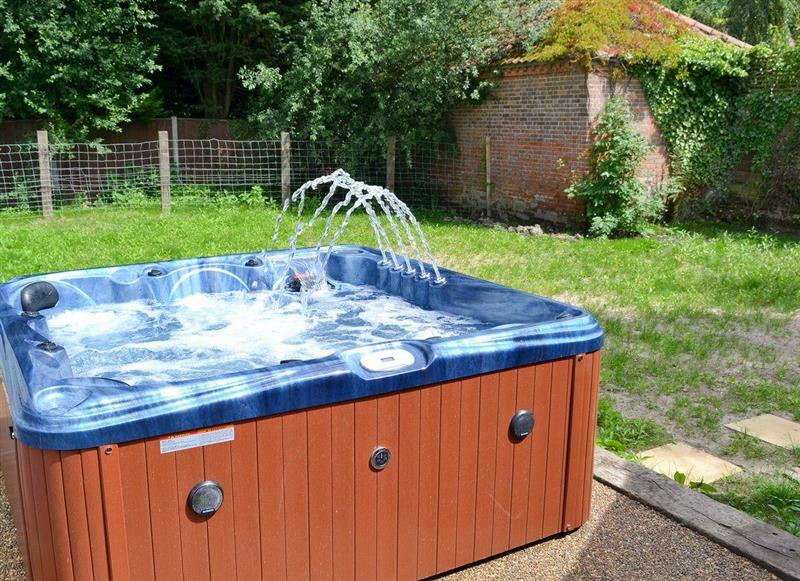 Holly Cottage is 17 miles from Manor Mews - The Milking Parlour, this hot tub holiday sleeps 6 people. 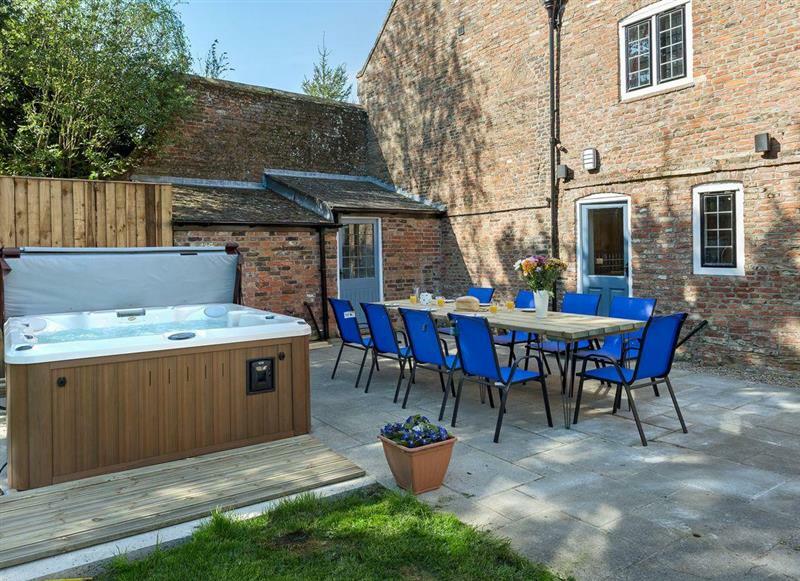 Pheasant Roost is 14 miles from Manor Mews - The Milking Parlour, this hot tub holiday sleeps 6 people. 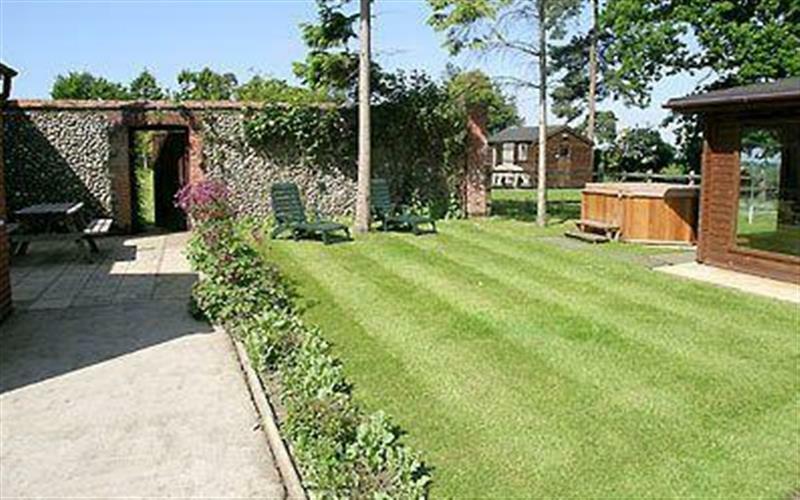 Raynham Cottages - Lavender Lodge is 4 miles from Manor Mews - The Milking Parlour, this hot tub holiday sleeps 6 people. 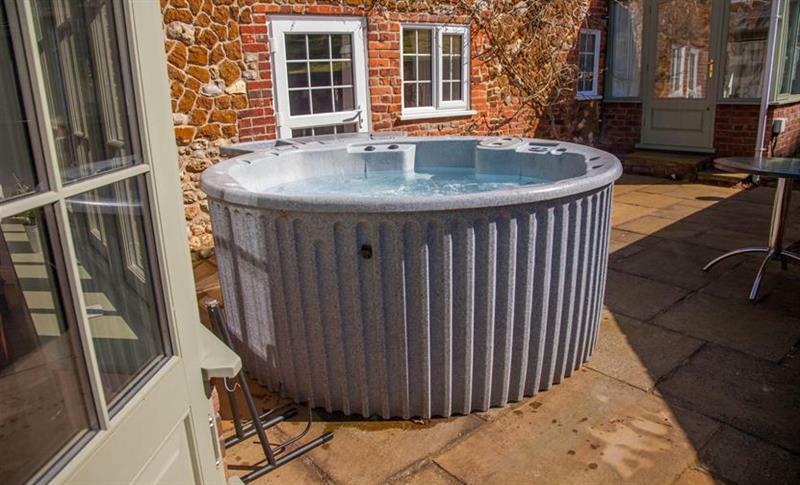 Wensum Retreat is 4 miles from Manor Mews - The Milking Parlour, this hot tub holiday sleeps 6 people. 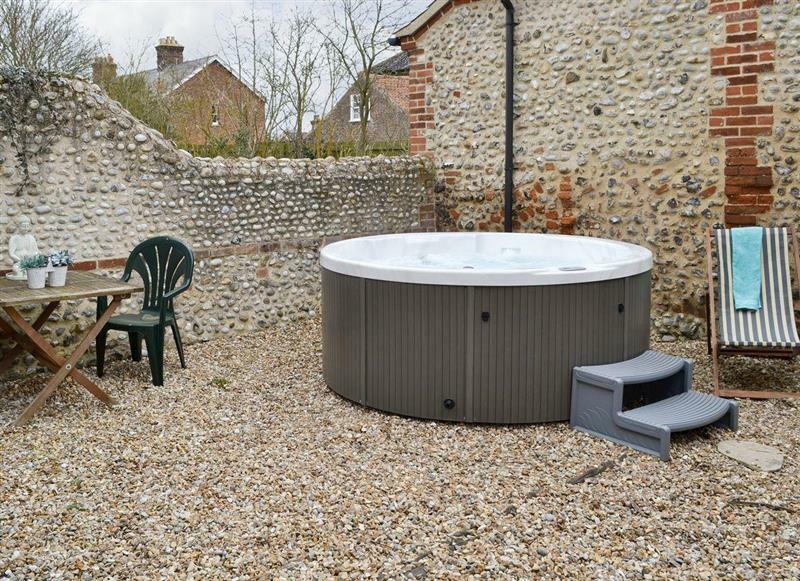 Gull Cottage is 13 miles from Manor Mews - The Milking Parlour, this hot tub holiday sleeps 7 people. 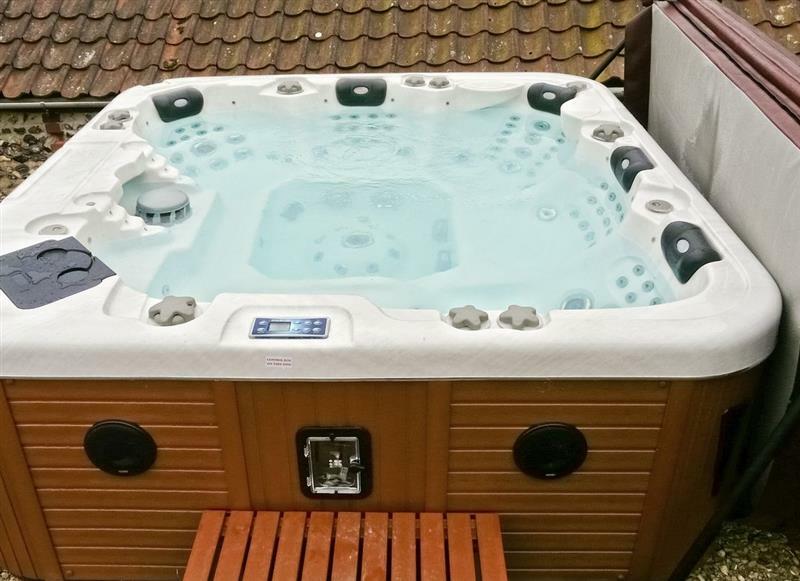 Cherry Tree Cottage is 16 miles from Manor Mews - The Milking Parlour, this hot tub holiday sleeps 8 people. 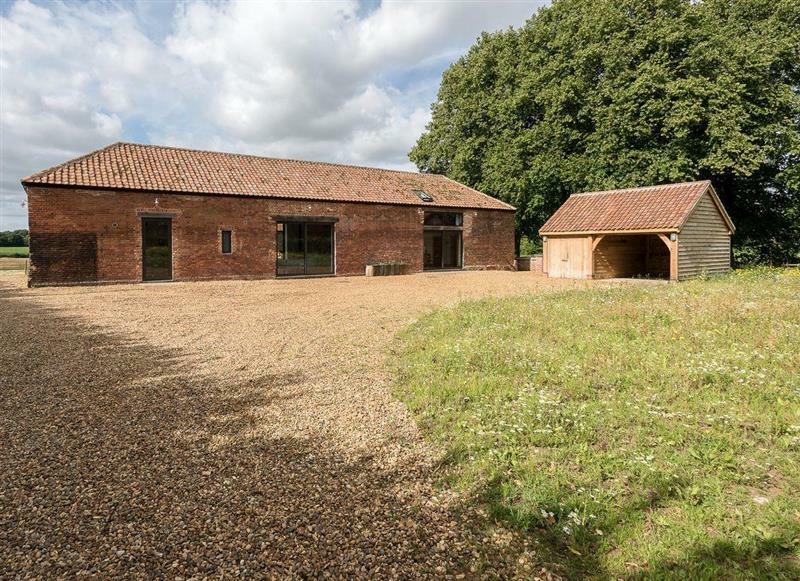 Old Hall Farm Barn is 15 miles from Manor Mews - The Milking Parlour, this hot tub holiday sleeps 8 people. 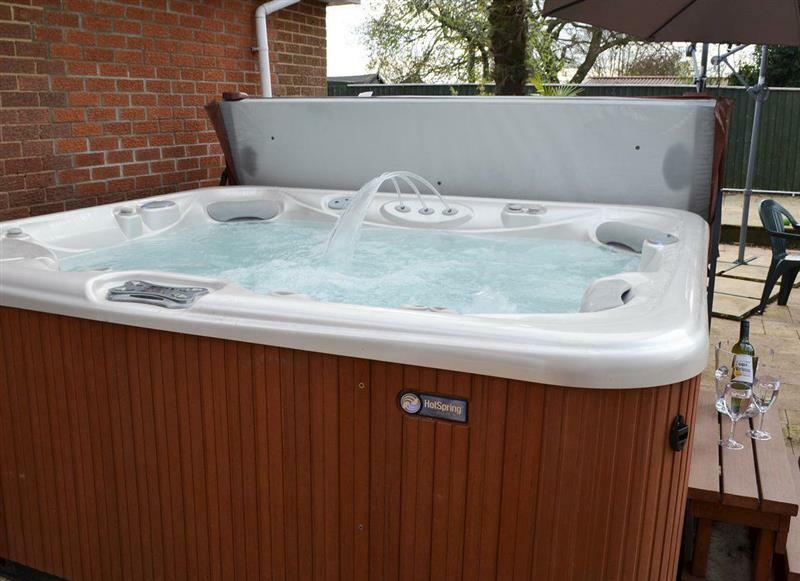 Rosevere is 11 miles from Manor Mews - The Milking Parlour, this hot tub holiday sleeps 8 people. 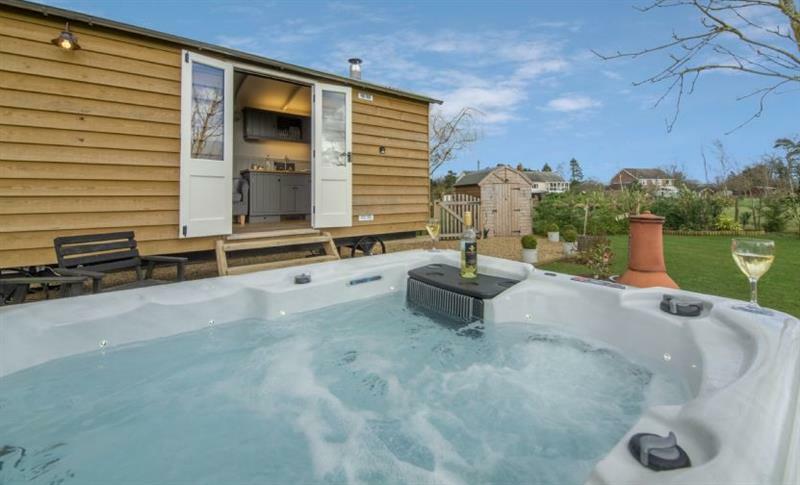 Mole Cottage is 11 miles from Manor Mews - The Milking Parlour, this hot tub holiday sleeps 10 people. 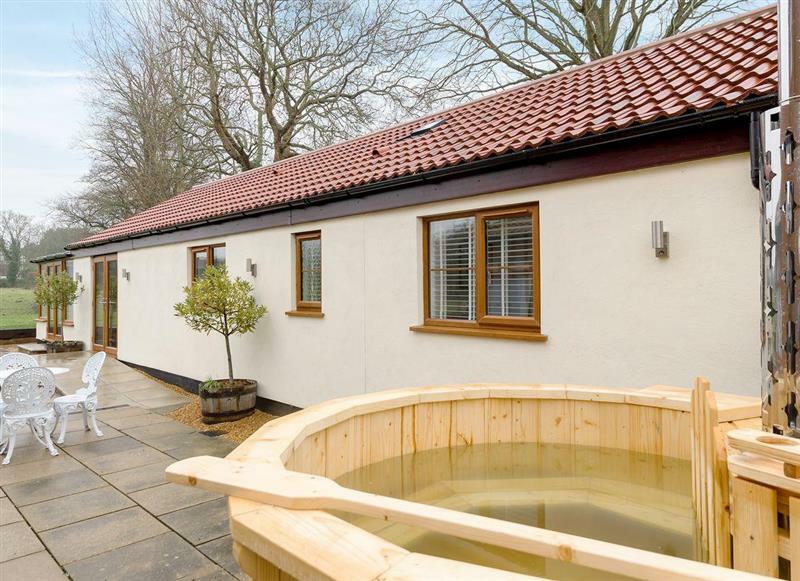 The Warren is 13 miles from Manor Mews - The Milking Parlour, this hot tub holiday sleeps 10 people. 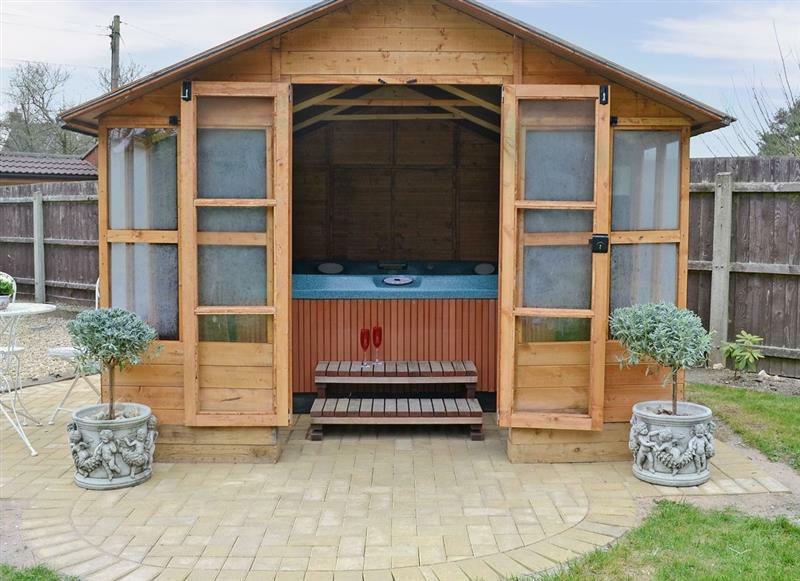 Islington Hall is 19 miles from Manor Mews - The Milking Parlour, this hot tub holiday sleeps 11 people.